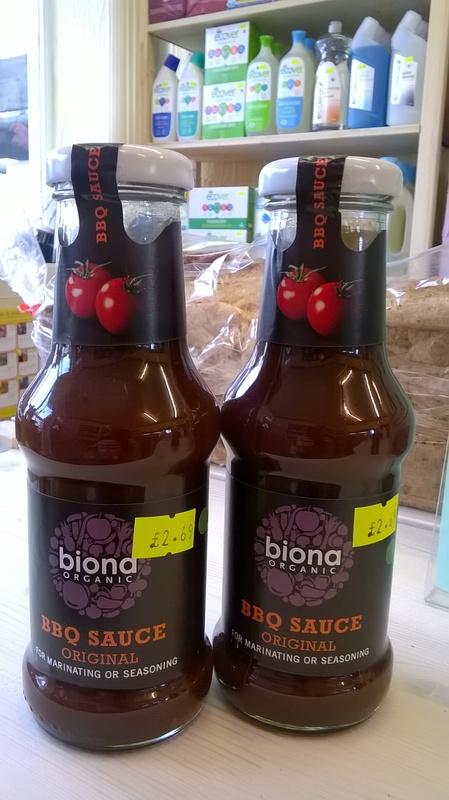 I really like BBQ sauce but most of the ones you find in the supermarkets end up tasting a bit wierd by the time you finish eating whatever you’ve put it on. 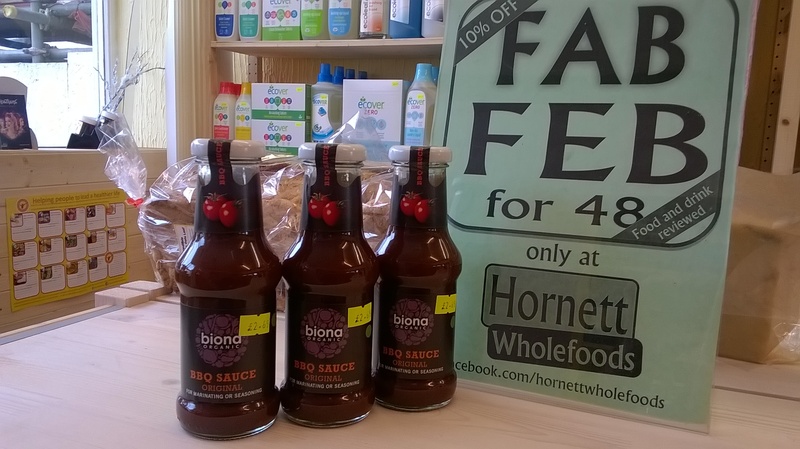 Biona BBQ sauce is, of course, different. It’s vegan, gluten-free, soya-free and tastes how you expect it to taste, with no excess of sugar like you have with other brands. 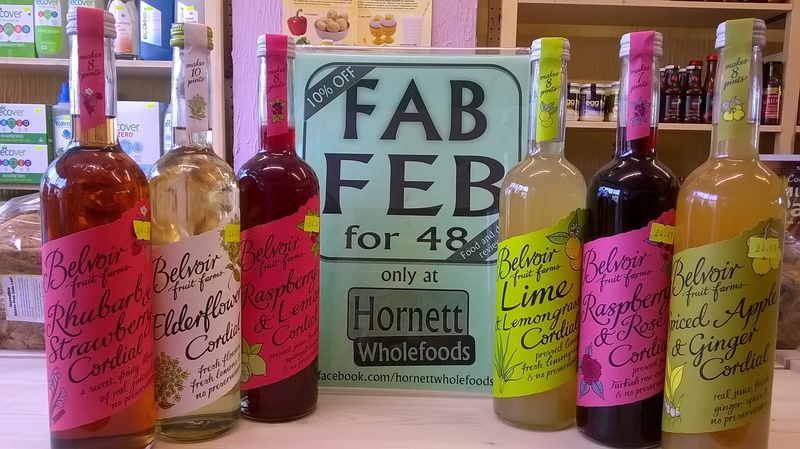 A 250ml bottle from Hornett Wholefoods usually costs £2.69; on 25th and 26th February, Fab Feb brings it down to £2.42. And it comes in a glass bottle so can be recycled really easily. 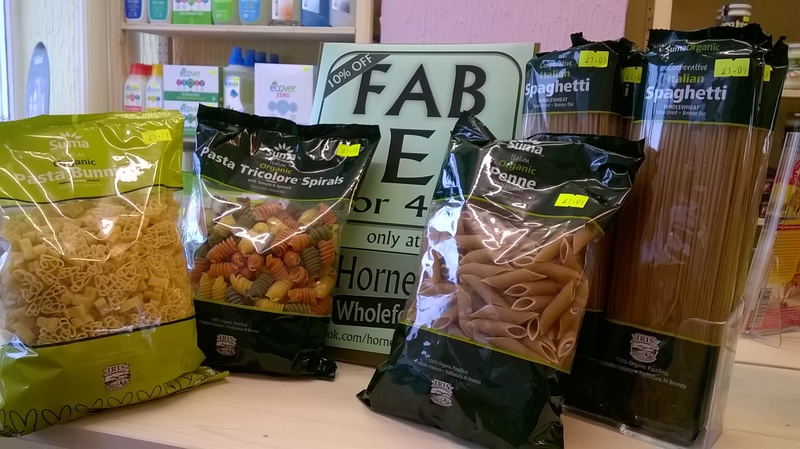 We’ve had Biona in Feb Feb already this month; the spelt pasta was highlighted on Valentine’s Day. Biona is a completely organic brand and has a wide variety of products. Everything they produce is grown ethically, is traceable and is suitable for vegetarians, with many ranges also suitable for vegans. It’s part of a group of companies under the Windmill Organics umbrella, including Amisa, Bio Fair and Raw Health. This company is completely organic, GMO free, suitable for vegetarians (many are vegan), with no artificial additives. Reassuring isn’t it? They are either £4.19 or £4.49, depending on the flavour and with 10% off, that makes them either £3.77 or £4.04. All flavours come in a 500ml bottle and each bottle will make between 7 and 10 pints – full instructions are on each bottle so you know how strong to make it. I have it on good authority that you won’t get a better flavour “unless you make your own” (Mrs Hornett Wholefoods-in-law, who knows about this sort of thing!). 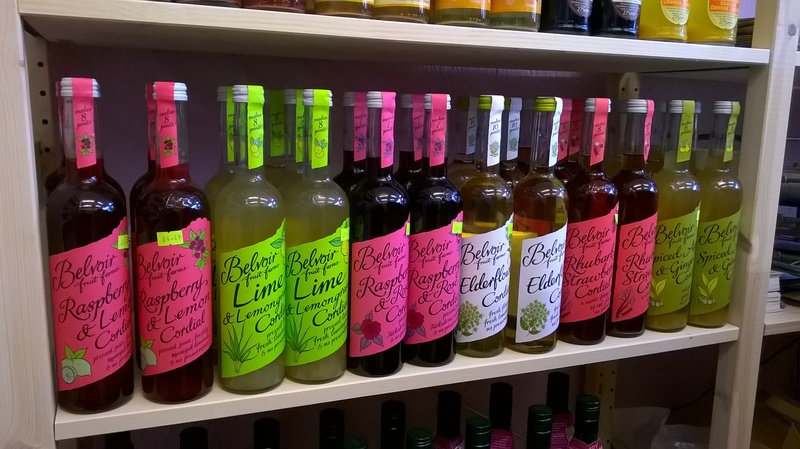 Belvoir Fruit Farms are based at the Belvoir Castle estate in Lincolnshire, so the bottles don’t travel that far at all! All the drinks are pressed, mixed and bottled at the estate using recipes that were invented when the company started in the 1970s. The flavours are then mixed with local spring water and packed in pasteurised bottles to preserve the flavour and freshness. 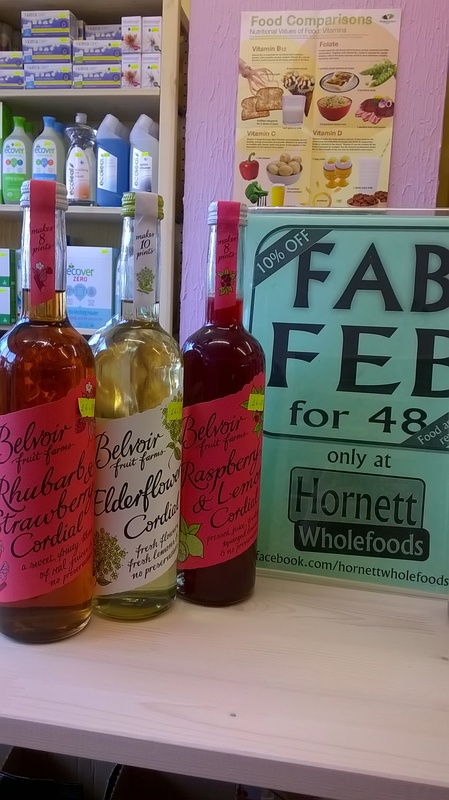 Sugar is used as a preservative in the cordials instead of other less natural chemicals. 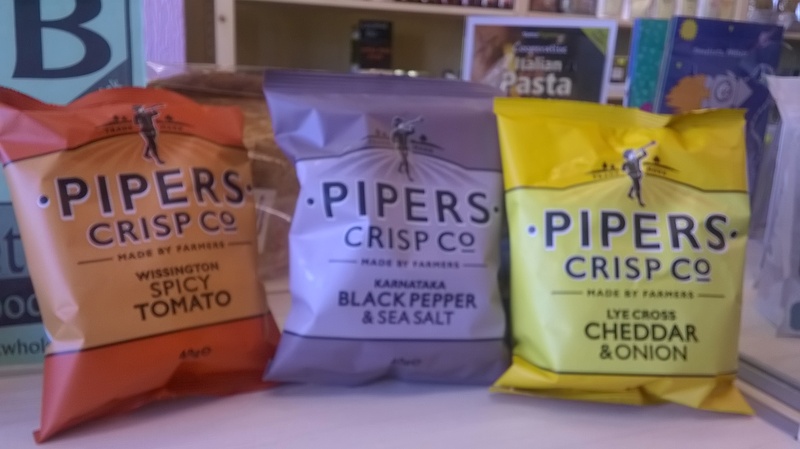 Award winning Piper’s Crisps are on offer for 23rd and 24th February at Hornett Wholefoods – a 40g bag normally costs 75p; with 10% off, they are 67p a bag! They’re an ideal addition to lunch (they are particularly nice in a cheese sandwich) or a mid-morning snack. 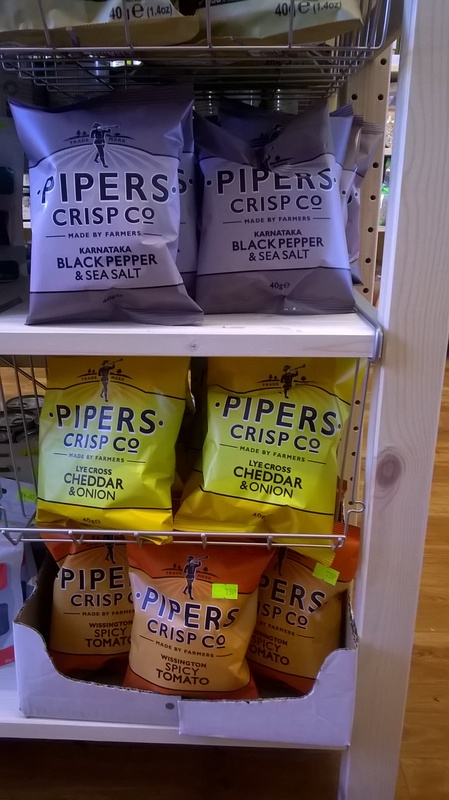 We have three flavours – Karnataka Black Pepper and Sea Salt, Lye Cross Cheddar and Onion, and Wissington Spicy Tomato. They’re all delicious, but my favourite is the Tomato flavour and they’re as spicy as the name says! 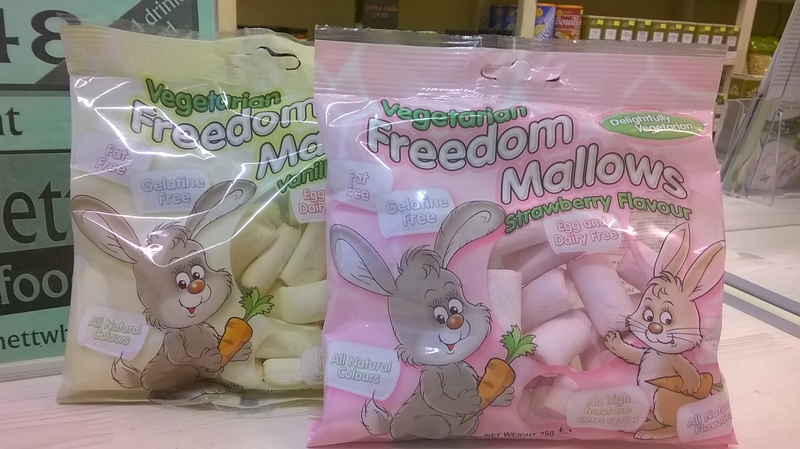 The Pepper and Salt, and Tomato flavours are vegan; the Pepper and Salt flavour is also gluten-free. 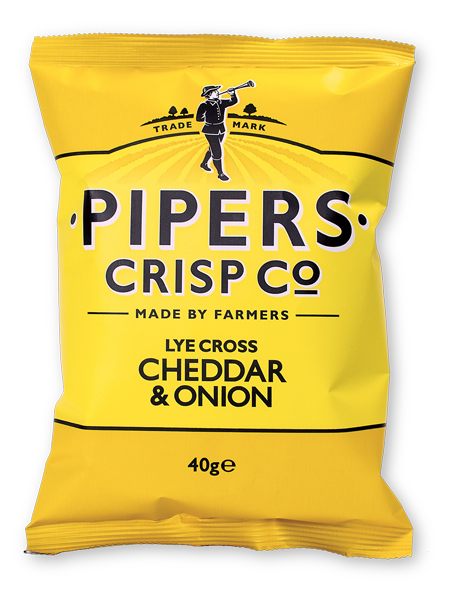 Piper’s oversee the whole crisp making process, from growing their own potatoes, harvesting and cooking to adding flavours. 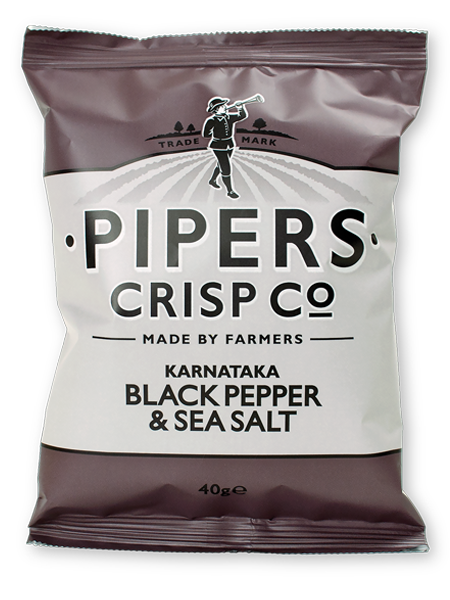 The company was started in 2004 by three farmers who wanted to make crisps “as they should taste”. They do taste much more authentic than other more commercially available types – they leave the skins on and each crisp looks different from the next, rather than all being a uniform size and shape. 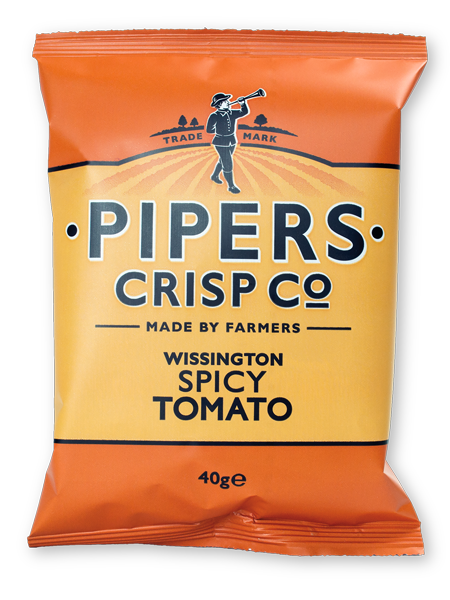 The tomatoes for this flavour are grown in Norfolk near British Sugar’s flagship beet factory. The waste heat and CO2 from the sugar factory is recycled into Piper’s greenhouses to feed the tomatoes! Crisp flavours from recycled materials – excellent! In the tranquil Karnataka region on the edge of the Western Ghats in Southern India, the Faiz family use pepper plants to provide vital shade on their coffee plantation. Lye Cross, at the foot of the picturesque Mendip Hills near the Somerset village of Cheddar, has been farmed by the Alvis family for 400 years. The farm’s herd of more than 1,000 cows graze the lush pasturelands to produce the rich milk that goes to make the cheese. These are something else that was in the top 10 when we were choosing what to put in the shop. It’s one of the things I missed most when I decided to be vegetarian – now there’s no need! And with 10% off, there’s even less of a reason not to indulge! 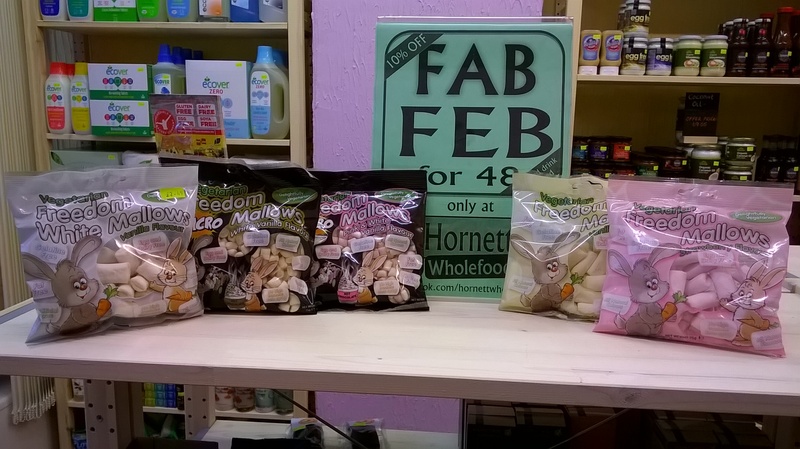 A 75g bag would normally be £2.49, but with 10% off for 21st and 23rd February, it’s just £2.24 and with 5 variations, which are you going to choose? Come and try the vegan and gluten-free delights from a local bakery, instore today! You can try before you buy and support a couple of friendly local businesses. They are a creative manufacturer that produces high quality bakery and pastry products that are all free from gluten, dairy, eggs and soya. They use innovative ingredients and at all times strive to create products that have the same good taste, appearance and nutritional qualities as mainstream products. Also they do not process any of the 14 common food allergens in any of their products. 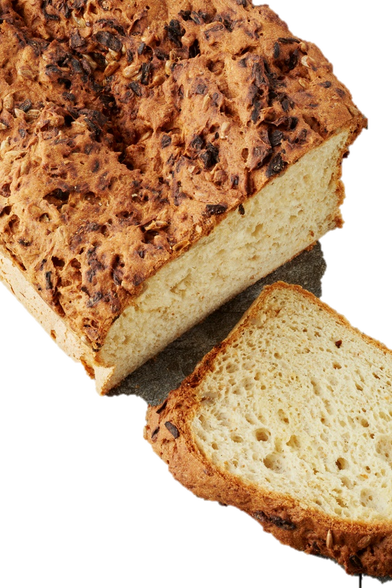 Free samples and the bakers will be in our shop from 11:00-2:00 today, so come and experience their fantastic range for free! The whole range is organic and environmentally responsible. It’s made for Suma by Iris Bio from Padena in Northern Italy. Both companies are cooperatives, wholly owned and run by everyone who works there. 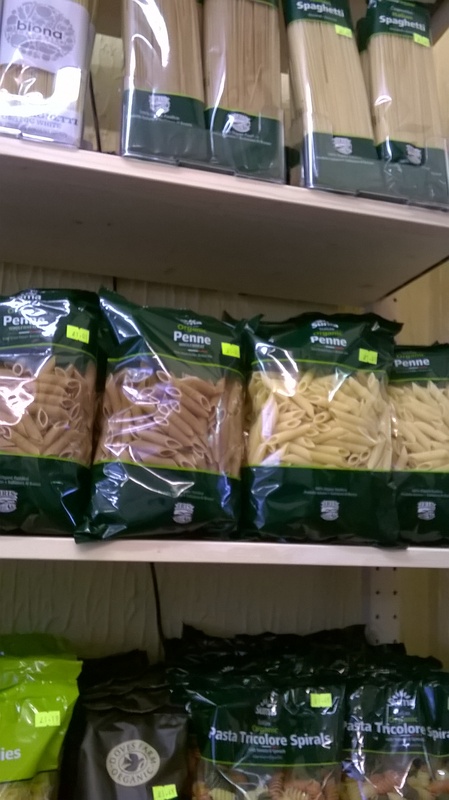 The pasta is made the traditional way with a bronze die and dried slowly to ensure optimum quality. The wheat is grown by Iris Bio on their own farm which cuts down on transport time and cost, which helps the environment. 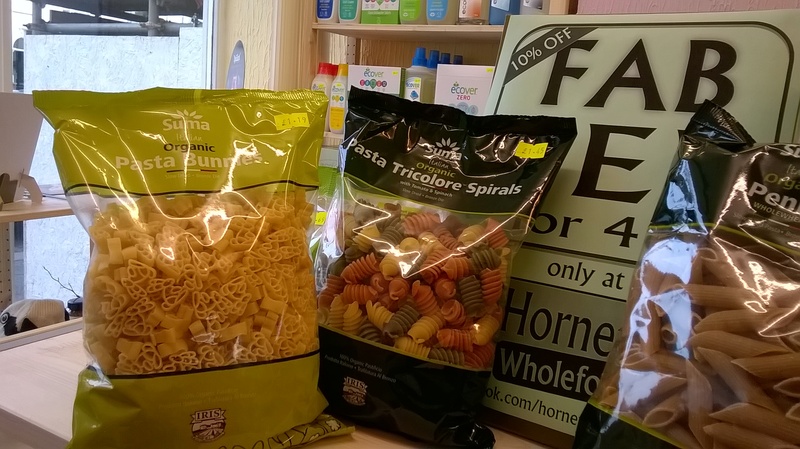 Hornett Wholefoods has a recipe booklet produced by Suma with 12 delicious vegetarian pasta recipes. These are free (although you may want to make a small donation to Animals in Need in lieu of payment?) While you’re at the shop, why not take a look at the lovely vegan and vegetarian pestos – an easy and delicious accompaniment to pasta? 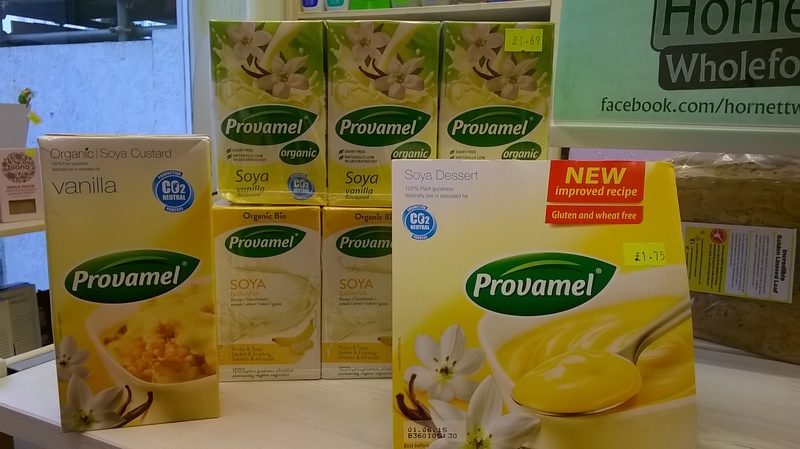 We have a good range of Provamel at Hornett Wholefoods and for 19th and 20th February, they are all 10% off. 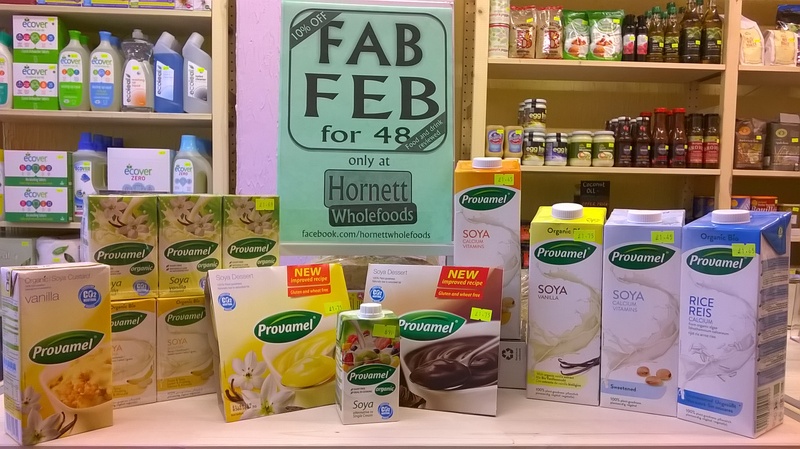 We stock a variety of milk alternatives, custard, cream and desserts for those on vegan diets or those just who just want to reduce their dairy intake. 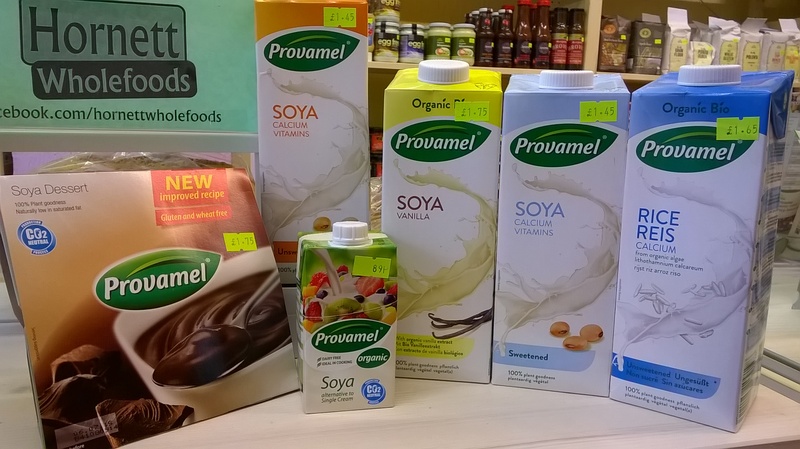 Provamel is a well known milk alternative in the UK; more and more people are deciding to reduce their milk intake or abstain altogether as the ethics surrounding milk production and selling become ever murkier. 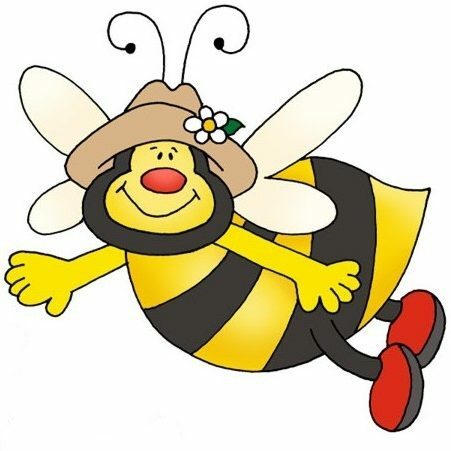 have not been treated with pesticides or artificial fertilizers. 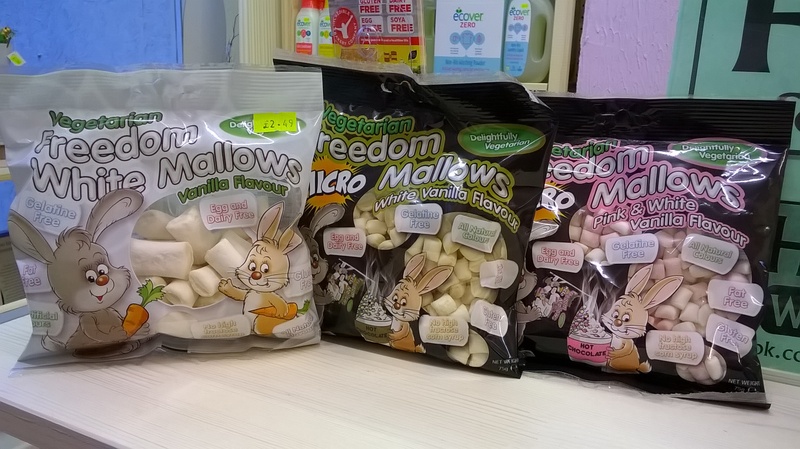 are free from artificial flavourings, colours and preservatives. respect the environment (e.g. no soya beans are grown in the rainforest). are non-GMO because they are organic. are delicious and surprisingly innovative. Switching to milk alternatives has never been easier – there are so many different types these days! There is a slight difference in taste between milk and the alternatives but it’s easy to get used to it, especially in tea. The desserts are really delicious (in chocolate and vanilla, 4x 125g packs for £1.75 or £1.57 -10%) and there’s no need to chill them so they’re ideal for lunchboxes. 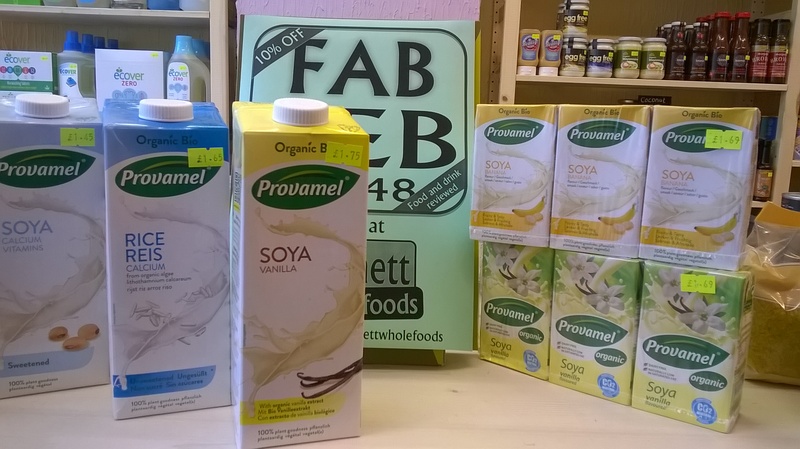 We also have cartons of soya milk that we stock in vanilla and banana flavours (in vanilla and banana, 3x 250ml boxes for £1.69 or £1.52 -10%), again no need for chilling until they’re opened. Come and see what we have and make the difference.